Anyone who has ever used a string trimmer knows that having one that is easy to use, light, and delivers the best cut can make the best of a tough job. Carrying around a heavy, ineffective tool in the heat of summer will make anyone want to throw their string trimmer on the ground. The following comparison will break down the two most popular string trimmers and help you decide which is best for you. 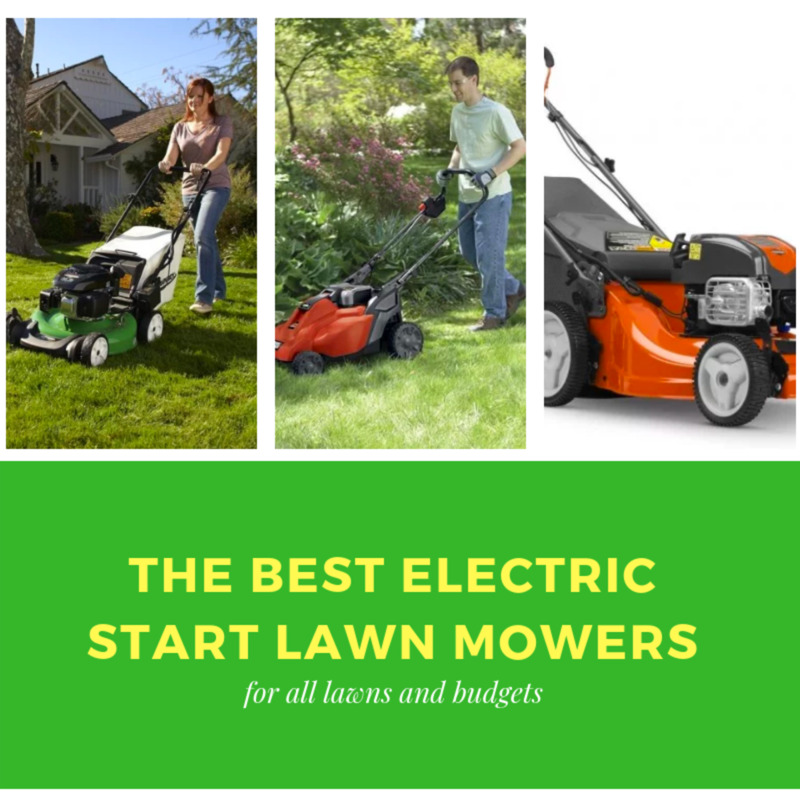 Each of these brands have many different varieties of string trimmers and you would be well advised to try several of the options out. 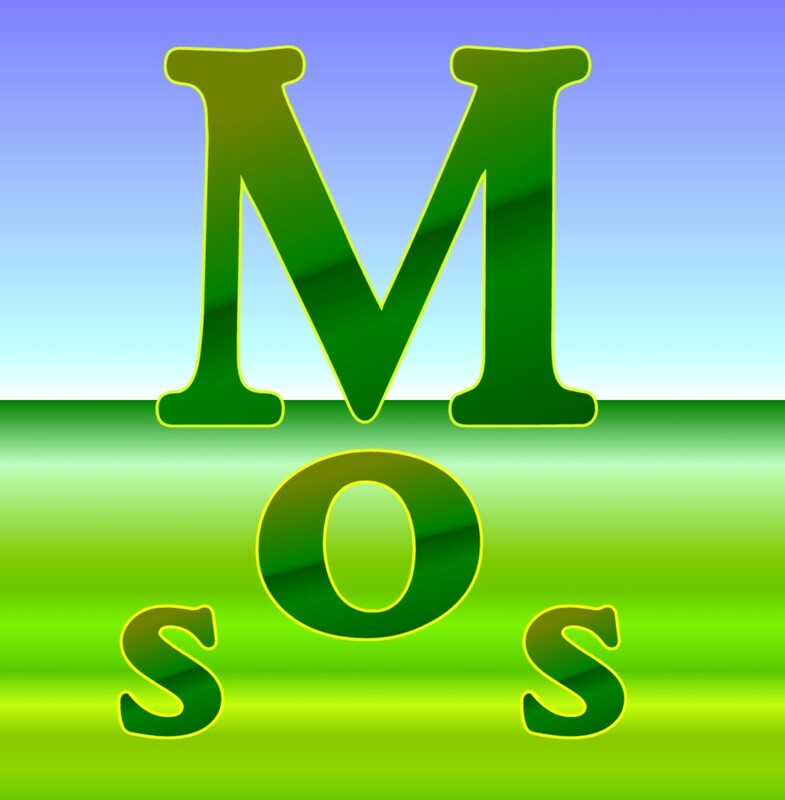 This comparison, however, will be a good starting point to help you find the right option, and the right brand. 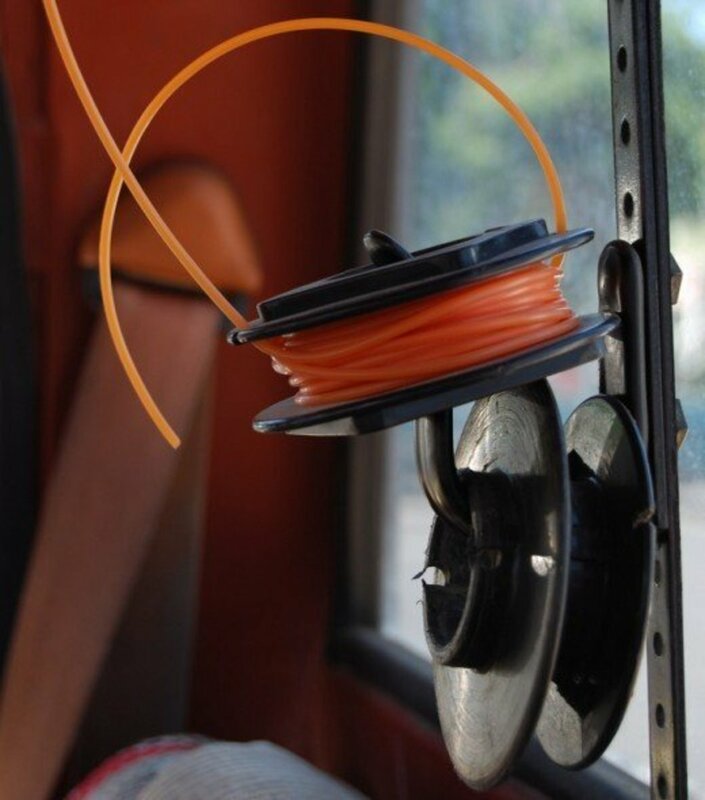 Anyone who has had to use a string trimmer knows that the ability to deliver power to the tip of your string is what decides how quickly and effectively you can finish the job. If you are doing a job that requires blades rather than a string, power means that much more due to the weight of the blades. Either way, for lawn professionals, a stronger engine means a tool that will last longer and finish the job faster. 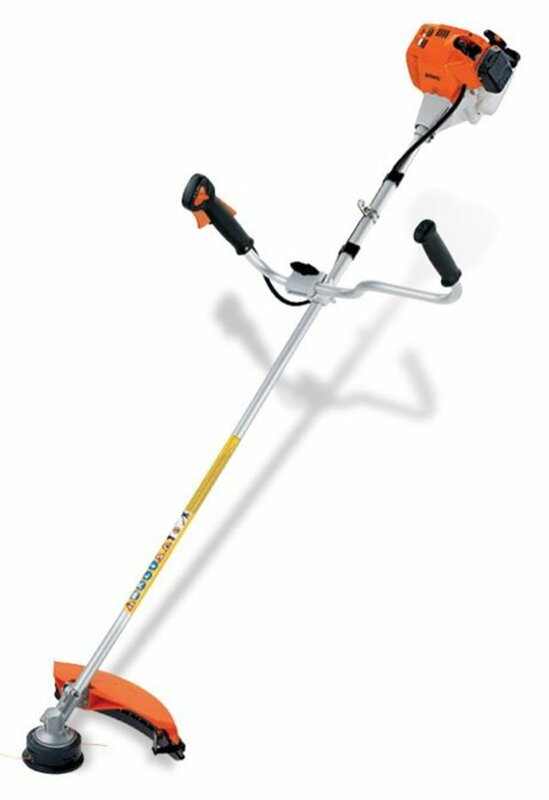 For overwhelming power, one need look no further than the Stihl line of Weed Trimmers. Although the Echo trimmers provide some punch, reaching up to a 28.1 cc engine, there are still three more levels of displacement in the Stihl line. Stihl offers powerheads in 24.1, 27.2, 28.4, 31.4, 36.3, and 37.7 cc. Of course, power does come with a price. The larger Stihl trimmers pack a heck of a punch but can be harder to handle. They are a little heavier and, for safety reasons, most retailers recommend that you wear a full face shield rather than just a pair of safety glasses. 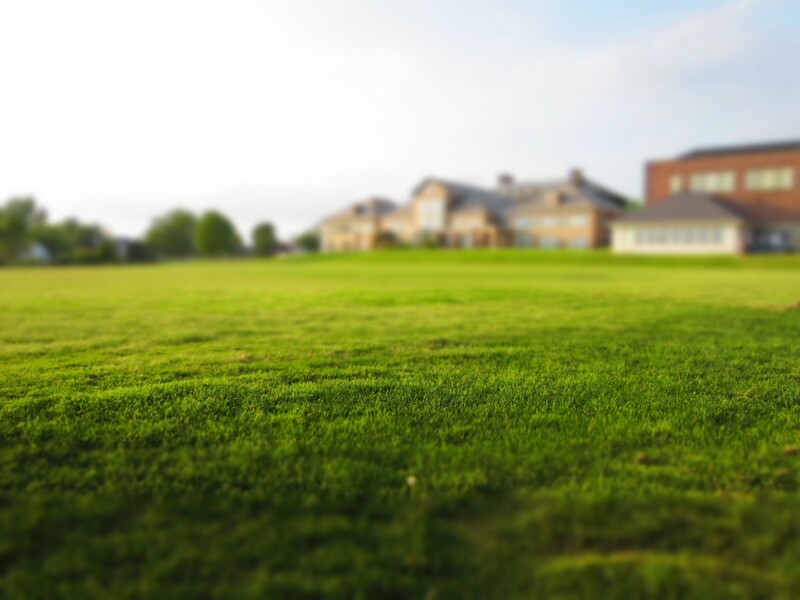 However, if you plan to do much more than just trimming around the edges of the yard, needing a solution that can take care of thick, heavy grass weeds on a regular basis, one of these options are a must! The Echo line of string trimmers offer just four sizes of power heads at 21.2, 22.8, 25.4, and 28.1 cc. Both of these brands have adapted their tools over the years to make them easier to carry. The throttle triggers and on/off switch are both similarly located. Although they both offer similar circular handles that are fairly comfortable, the Stihl also offers their bike handle grips for their heavier trimmers. These trimmers are slightly easier to handle this way, but it still seems uncomfortable to many people. Stihl's trimmers range from 9.3 lbs to 15.9 lbs, while Echo has models that come it at 10.1 lbs through 13.5 lbs. 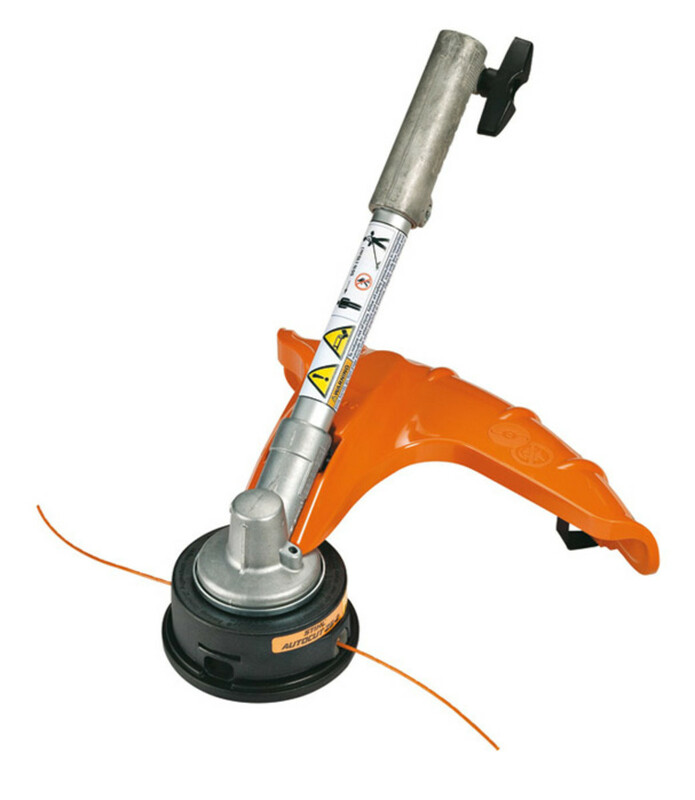 While the Stihl trimmers are, on average, heavier than the Echo, they try to make up for it with the above mentioned bike handle and also by adding a strap that clips onto the shaft of the trimmer. Both may seem like overkill, but believe me, the power of those trimmers is surprising. For myself, it seems that how comfortable the particular round grip is of the respective brands is a large part personal preference. Both are quite comfortable and are laid out well. Throttles, chokes and more are all readily accessible and easy to locate. I will say that the Echo string trimmers are, on average, about a half pound lighter than the Stihl options. Most likely this is due to the size of the Stihl power plants, but either way, a half pound is not much until you are carrying it around for twenty minutes in the hot sun. When discussing pricing of these two brands, one should remember that these are well established, commercial grade brands. However, both of them do offer models at $200 or less. In fact, Echo has 6 options at or below $200, including one straight shaft model, and Stihl has 3 models under $200, so they both offer models that are well within the homeowner's reach. For the higher end of their brands, the Stihl can be much more costly. With 5 options listed above $400, the Stihl brand has a higher average price. The top end Echo is only $400. Yes, the strongest Stihl is 9.6 cc larger than the strongest Echo, but with the Echo's "high torque" model that has a half inch larger cutting swath, one has to wonder if the Stihl is actually worth another $230. 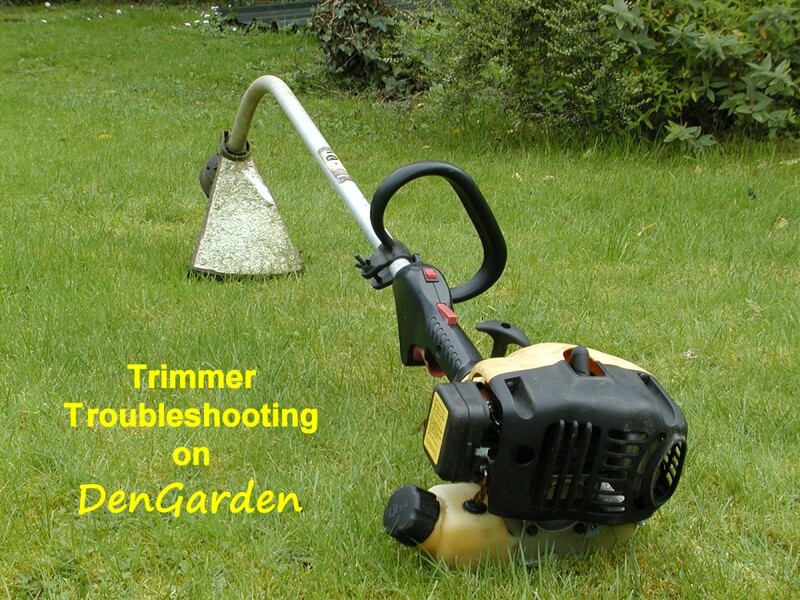 Which String Trimmer Brand Do You Prefer? Each of these brands have their own pros and cons. For instance, the Echo trimmers may be a bit lighter than the Stihl trimmers and easier to handle, but the Stihl trimmers have a larger string guard, keeping clippings off your clothes and out of your eyes. Also, Stihl is "Made in the USA". Of course they use some parts that are manufactured in other countries, but the item is put together here in the United States. On the other hand, Stihl has a 2 year residential or commercial warranty, where as the Echo trimmers come with a 2 year commercial warranty and a 5 year residential warranty. So users looking for a trimmer for home may want to have a trimmer that has more than twice the warranty. In the end, each of these brands are very similar in how they lay out their starting mechanisms and if you have experience starting and using one, you will not have a hard time starting and running the other. While I, personally, like the rugged power of the Stihl string trimmers and their ability to truly take a beating, the weight, price, and comfort of the Echo trimmers have kept me an Echo customer in the past few years. 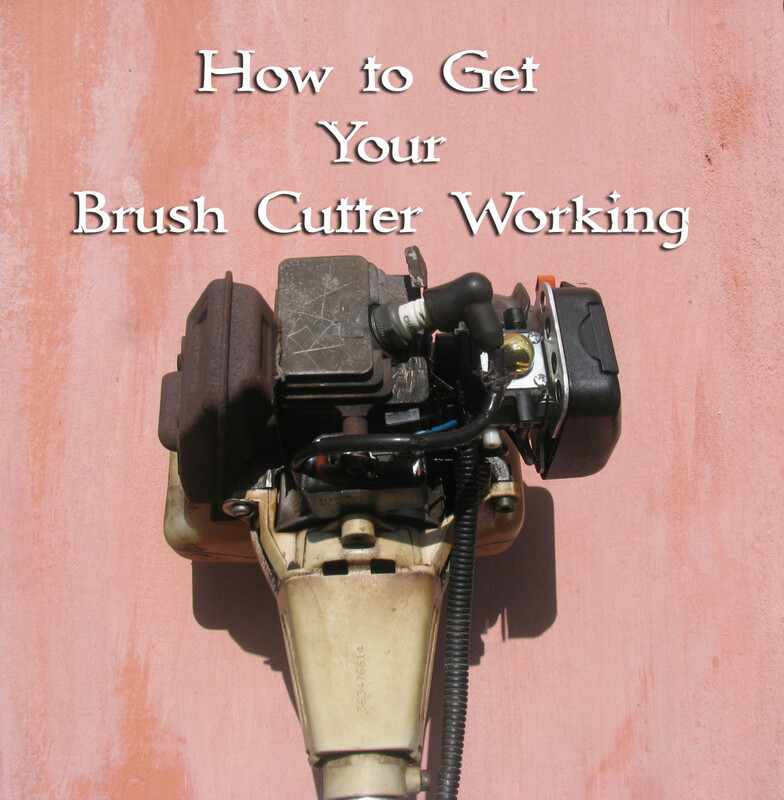 Will Craftsman attachments fit Echo or STIHL trimmers? I'm not sure. 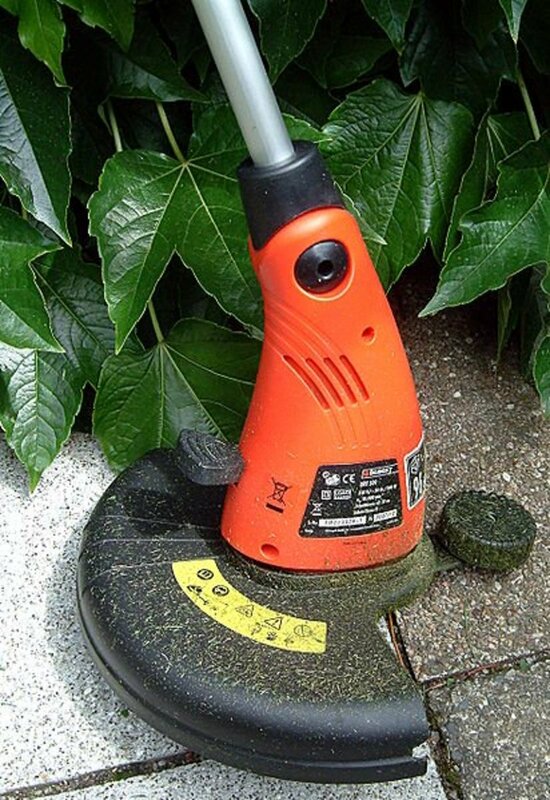 Most powerhead trimmers are specific to their brand of attachments. We're enjoying our new Stihl, just purchased it this week from Power Equipment Warehouse. Been using Ryobi for years though. 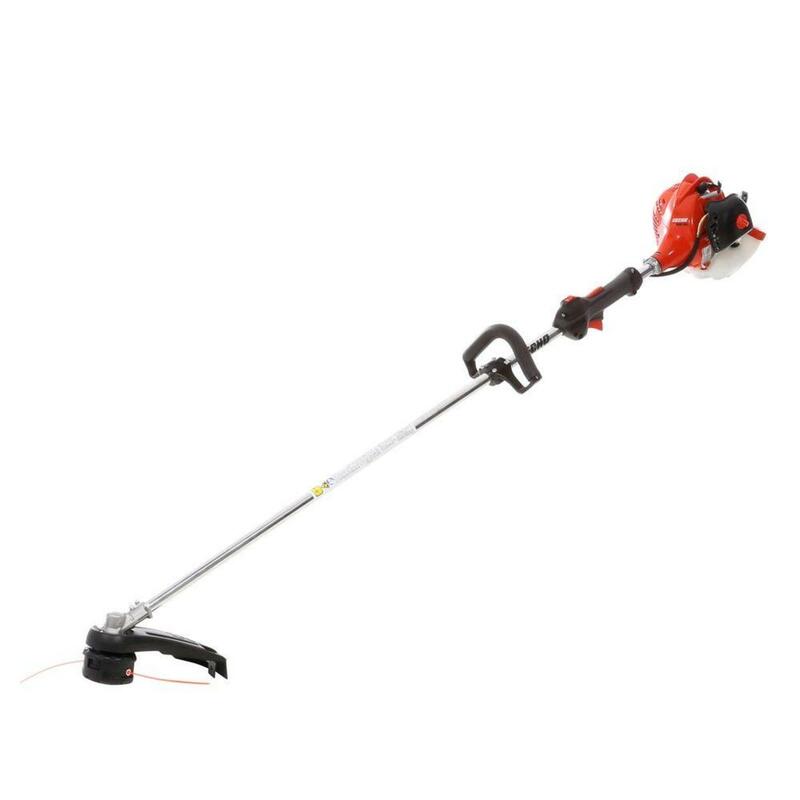 Granted Echo trimmers are lighter and easier to use, Stihl trimmers have more power and get the job done quicker plus they're better quality, thus last longer especially the 4 mix models. Got stihl weedeat from the early 2000s and they run commercially every day. Still running up to now and the only thing you have to do is chamge the carburator every 5 years bc of the fuel nowadays. Some of the weedeater im talking about are residential series as well and there still running. I have an old echo 200r from 2000. It starts up, runs, and beats the stihl my lawn pro uses. I have a echo srm 225 I bought from home depot in 2008 and it still runs to this day. Echo is a great product so don't be fooled by stihl fans . I also have a stihl fs80 that I bought used and it runs boggs down when I give it throttle. So stihl and echo are both mechanical and are just like any other product you buy with moving parts. They will eventually break down. That's why they are still in business. Echo has a longer warranty because it won't last. Stihl on other hand will be running long after echos warranty runs out. stihl trimmers are overpriced. bought three and they all ran less than a year. parts hard to find.